Whether you're a gallery owner shipping artwork to a patron or a corporation transporting office furniture across the country, all businesses can benefit from working with professional freight shippers. 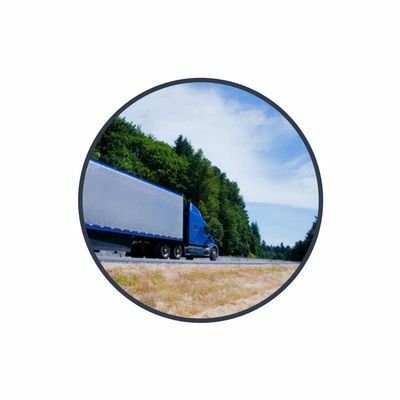 Types of freight shipping, such as LTL shipping, FTL shipping, and other modes of transport. Choosing the best method for your shipment can be confusing, so we’ve created a guide to the most common ways to ship freight to help you understand your options. Some shipments should always be handled by professional freight shipping companies. Read our guide to find out whether you should hire someone to help your business. Businesses of every size rely on freight shipping, whether you’re a small business shipping handmade furniture to select clients or a large corporation with a nationwide chain of warehouses. Find out how small, medium, and large businesses can benefit from LTL shipping. 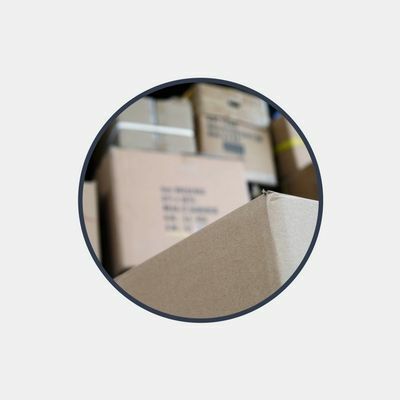 When you’re shipping items that require special care like artwork, medical equipment, manufacturing materials, or other high-value items, it’s especially important to prepare and package your shipment properly before pickup. 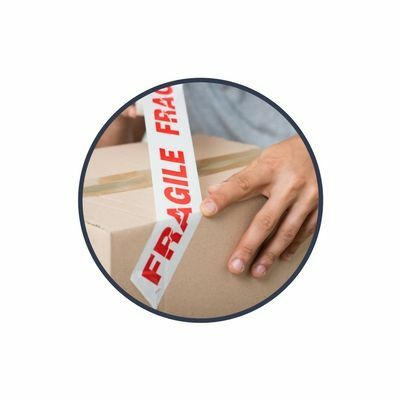 Get our tips for packing and shipping fragile, high-value, and other items that require special care.